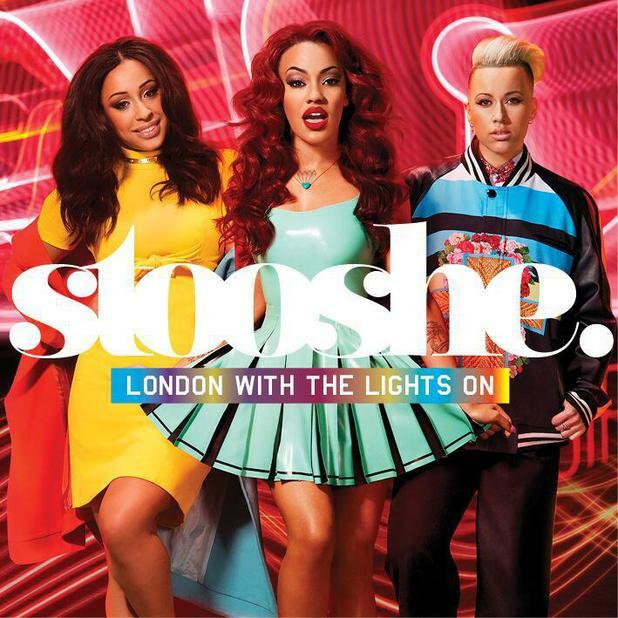 Stooshe: London with the Lights On artwork! 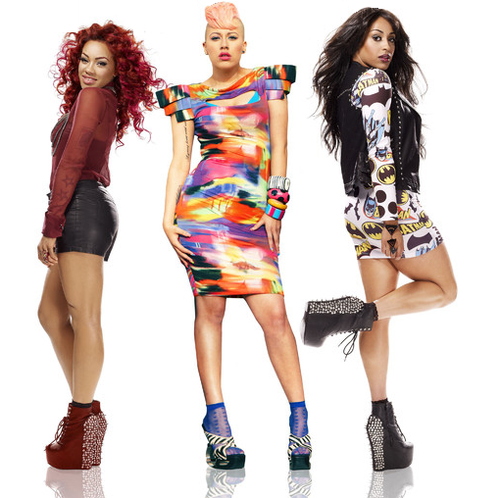 Stooshe have unveiled the artwork for their album ‘London with the Lights On’. 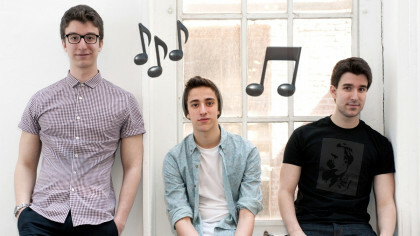 The album’s coming out in May along with their first single ‘Slip’ which we’ll be playing on Fun Kids soon. 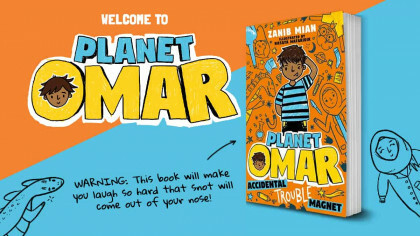 Tune in on DAB Digital Radio in London and online across the UK to hear it! Click here to listen!